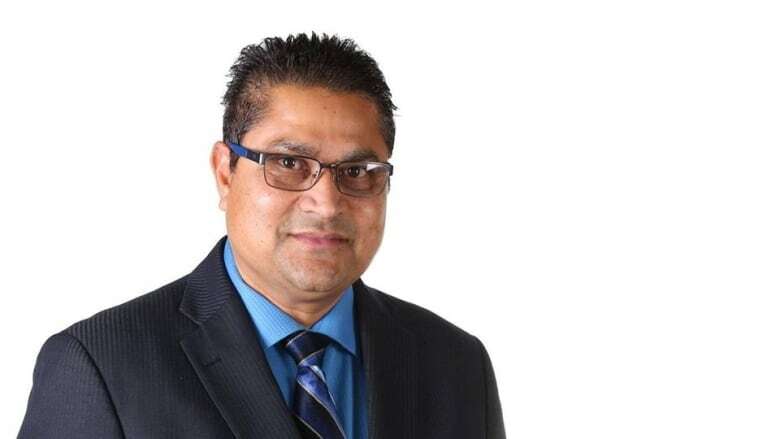 Edmonton-South West, still officially undecided, may be the only seat the new UCP majority government wins in the capital city. 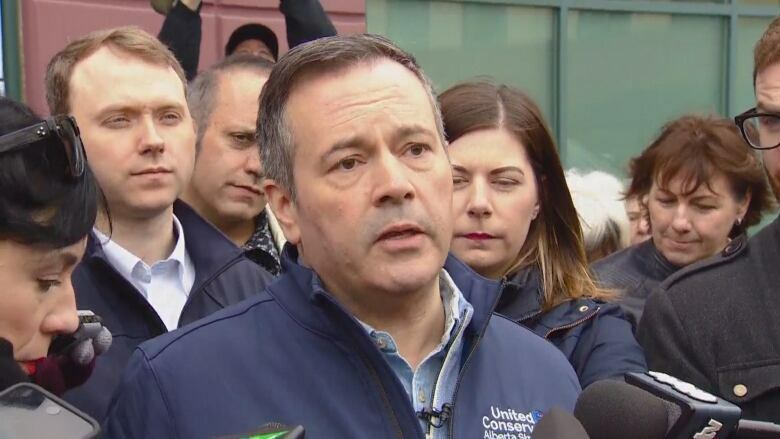 For weeks, Jason Kenney framed Alberta's election around three key issues: jobs, pipelines and the economy. 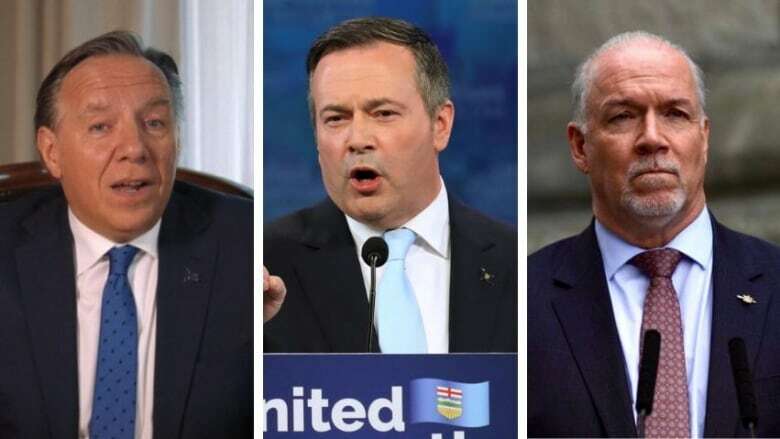 With his United Conservative Party soon to take charge, people are looking to him to fulfil his pledge and deliver on all three. 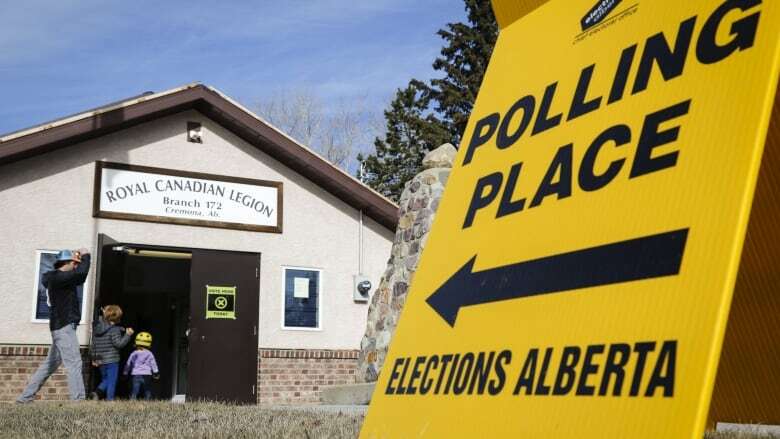 The unofficial turnout shows nearly 70 per cent of Albertans voted in the provincial election — the highest in decades. Doug Schweitzer got his political baptism as Jim Prentice's campaign manager. Now, as the newly elected MLA for Calgary-Elbow, he reflects on the new governments' priorities a day after their election victory. 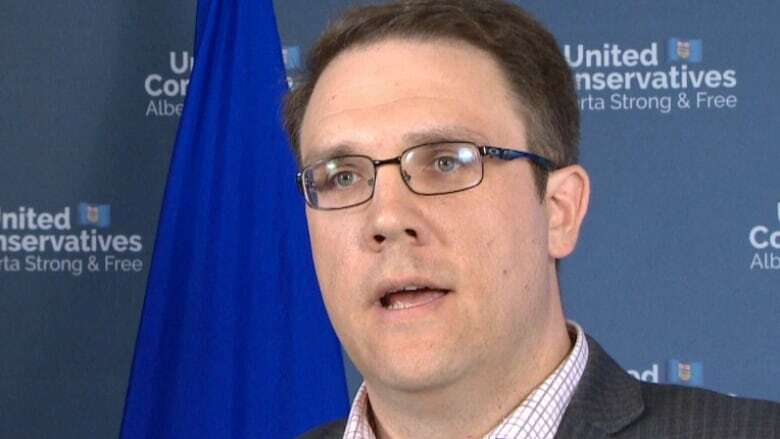 A provincial judge has ruled that video evidence from an old trial, showing a confrontation between UCP MLA Jason Nixon and an Alberta Fish and Wildlife officer, cannot be released to the media. Joe Ceci has been re-elected, this time to represent Calgary-Buffalo, beating out UCP candidate Tom Olsen in a close race. Ceci was interviewed Wednesday on the Calgary Eyeopener. 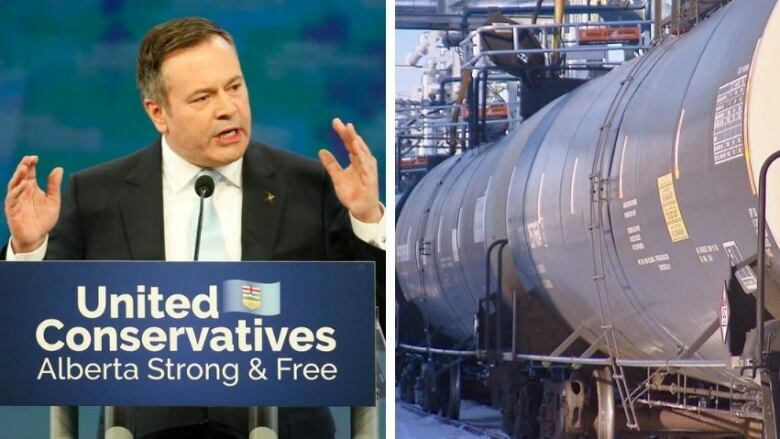 Although Jason Kenney appealed in French to Quebec in his victory speech to help Alberta get its oil to market, Quebec Premier François Legault isn't playing. 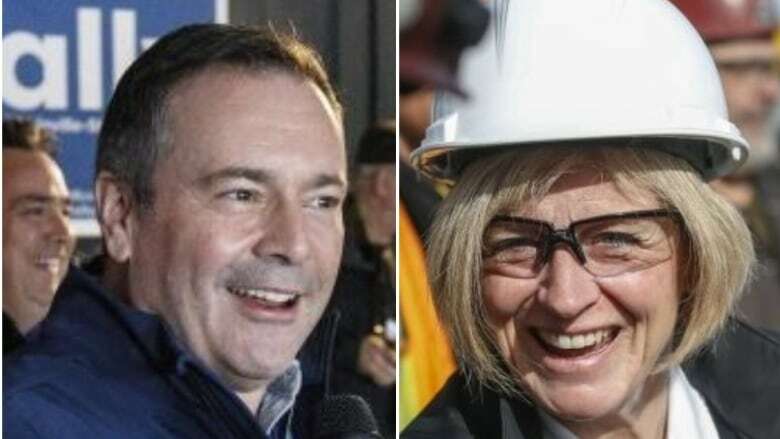 Alberta premier-designate Jason Kenney is threatening to enact the NDP's turn-off-the-taps legislation, which was tabled by outgoing Premier Rachel Notley's government. 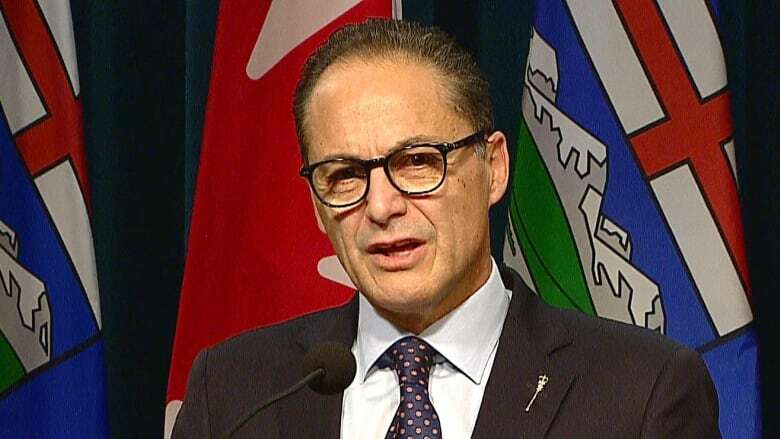 Alberta's oil industry will be watching to see how the incoming government's plan to scrap a deal that was expected to move an additional 120,000 barrels of crude per day will impact the market. 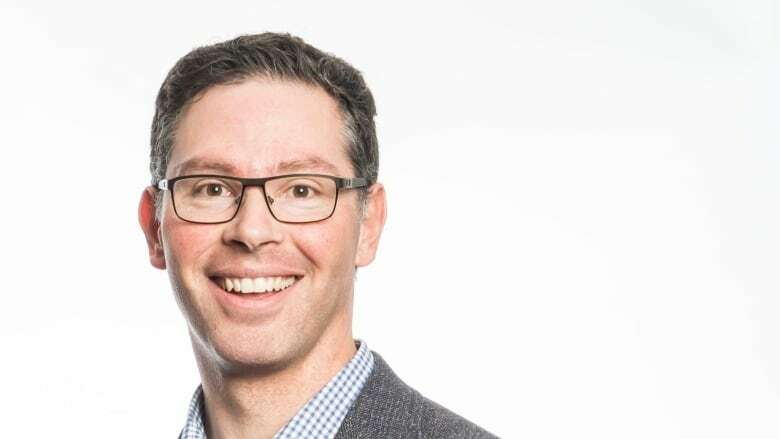 Some of Alberta's NDP members say the party has changed the province for the better and believe it will be an effective Opposition. 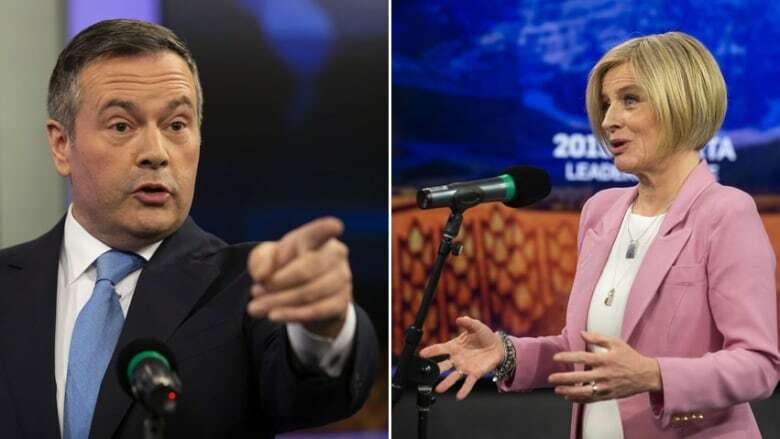 The dust has yet to settle on key battleground ridings in Alberta, after some races were too close to call on election night. Notley spent four years planting trees of social justice legislation — and Alberta just elected a lumberjack. 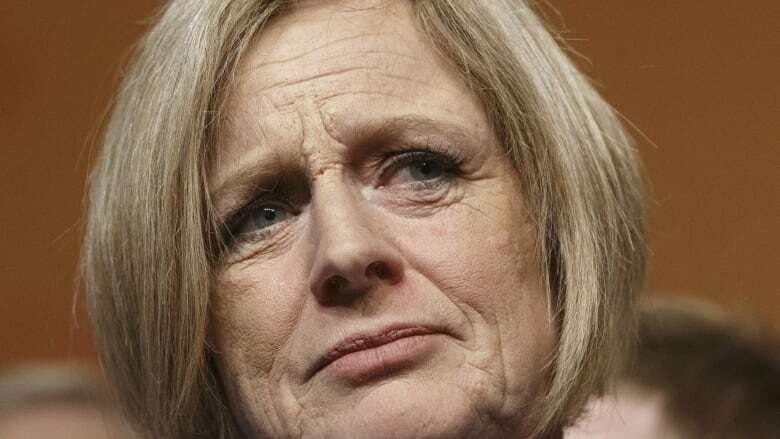 It's exactly what many oil and gas companies wanted to see, despite how much credit they give Rachel Notley for her performance during her single term in power. 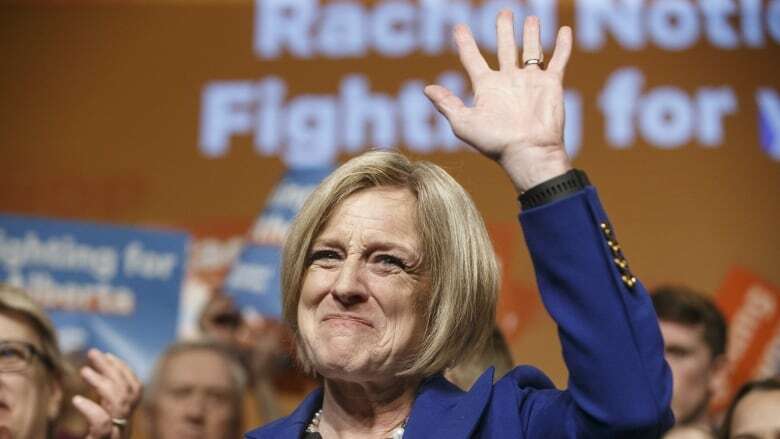 The New Democrats' defeat in last night's Alberta provincial election marked the end of a remarkable chapter in the province's politics — Alberta's first-ever NDP government. 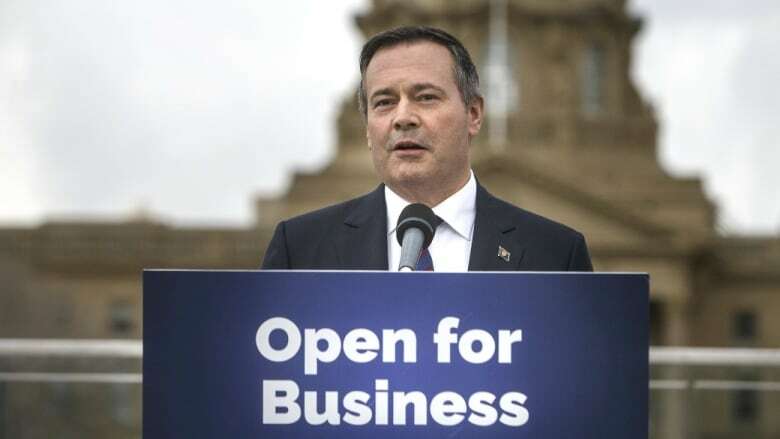 The arrival of a new provincial conservative government, meanwhile, could mark the start of a new chapter in federal politics. 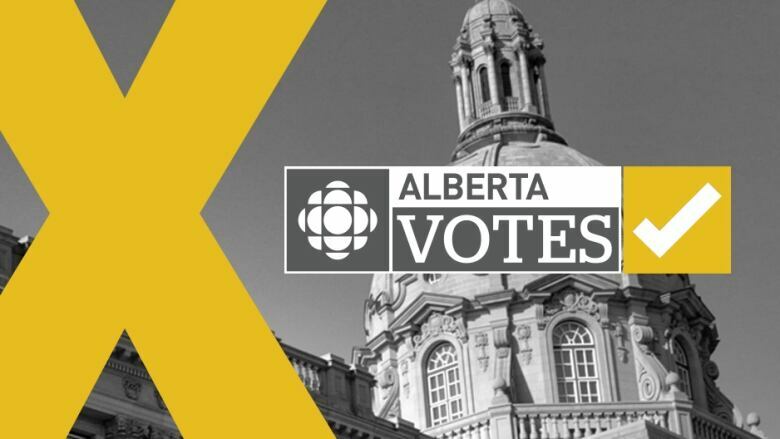 See how Albertans voted in Tuesday's provincial election. 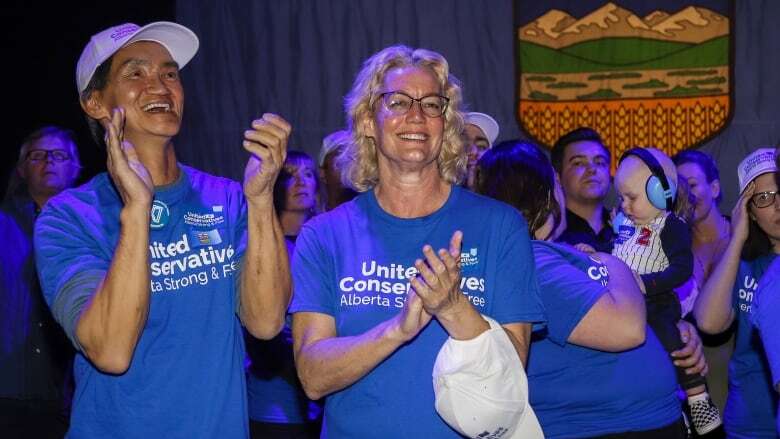 Southern Albertans have voted in United Conservative candidates for much of the region, CBC News projects. 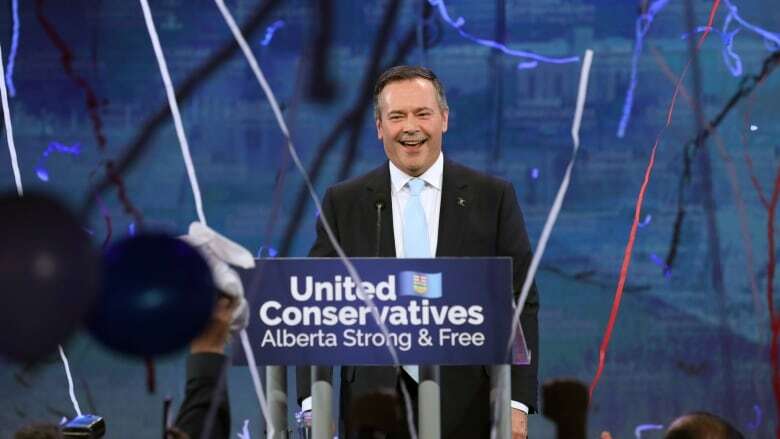 Jason Kenney and the UCP all but erased the gains made by the NDP in 2015, with all but three of Calgary's 26 ridings either projected for, or leaning toward, the conservative party. Watch our live election night broadcast with hosts Rob Brown and Nancy Carlson starting at 7:30 p.m. 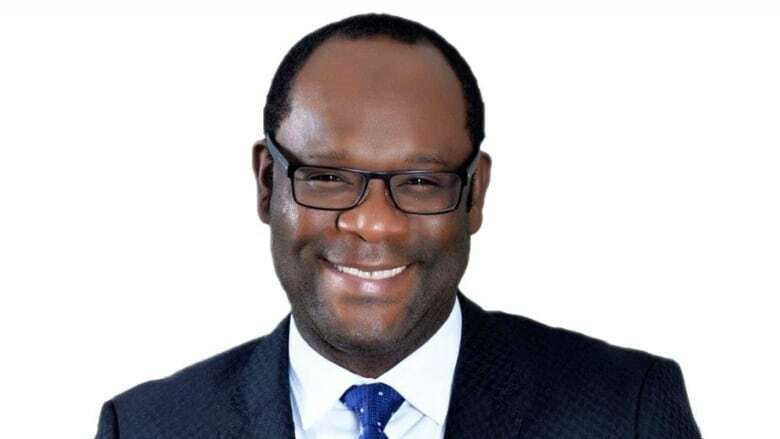 The lawyer for a UCP candidate whose business was the target of an RCMP search last week confirms the warrant was executed in connection with the investigation into allegations of voter fraud during the party's leadership campaign. 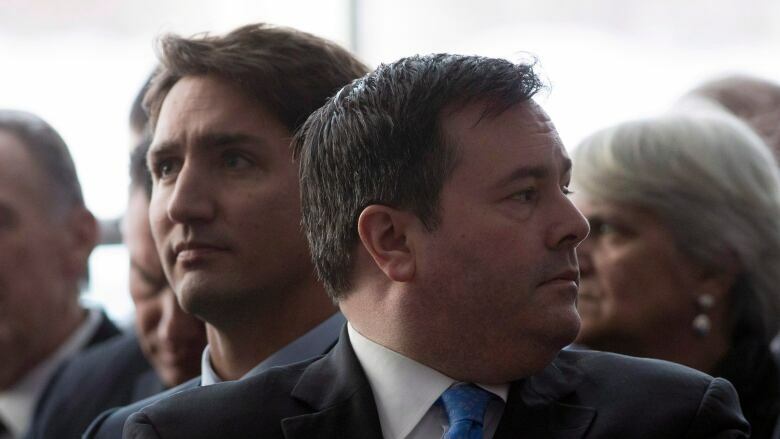 In Alberta politics there is no centre. 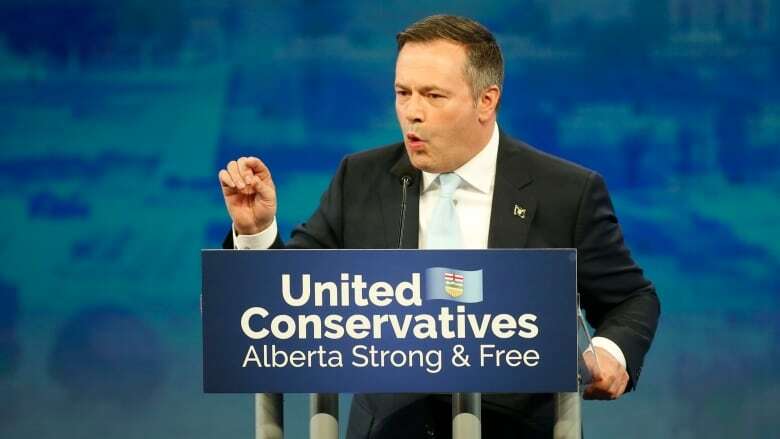 New data analysis from online questionnaire Vote Compass found that the views of NDP supporters and those of United Conservative Party (UCP) supporters are not only far apart across the province, but they are even at opposite ends within each riding. 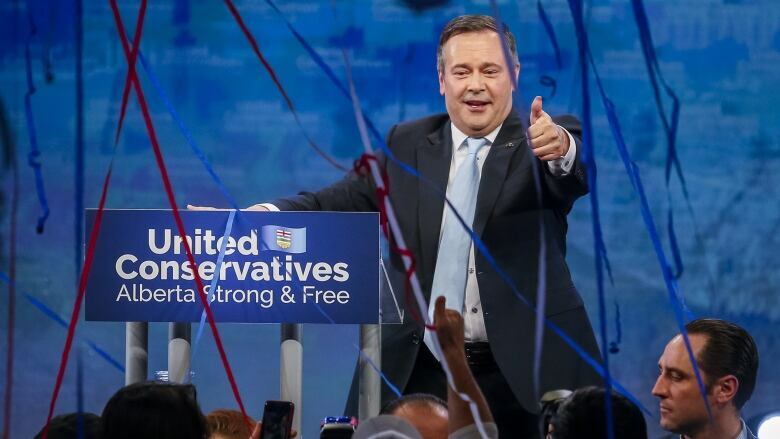 Jason Kenney has capped his three-year goal of uniting Alberta’s political right, leading his United Conservative Party to a majority win over the province’s first NDP government. Political scientists say tomorrow's election could be decided by whichever party wins over suburban voters. 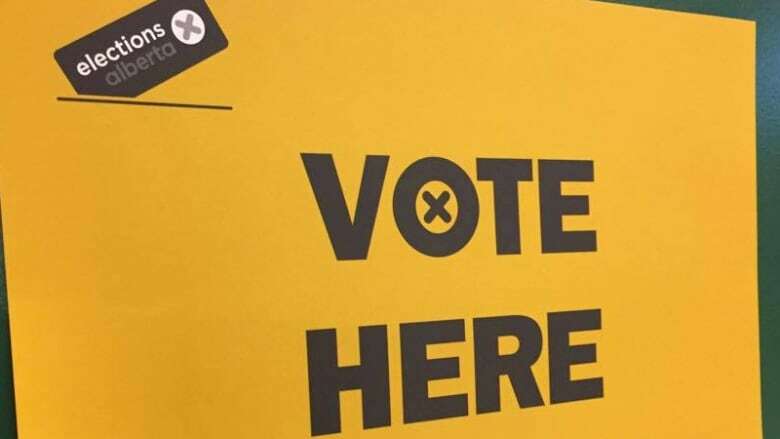 Tens of thousands of Alberta students participated in a mock vote Monday, a day before the provincial election. 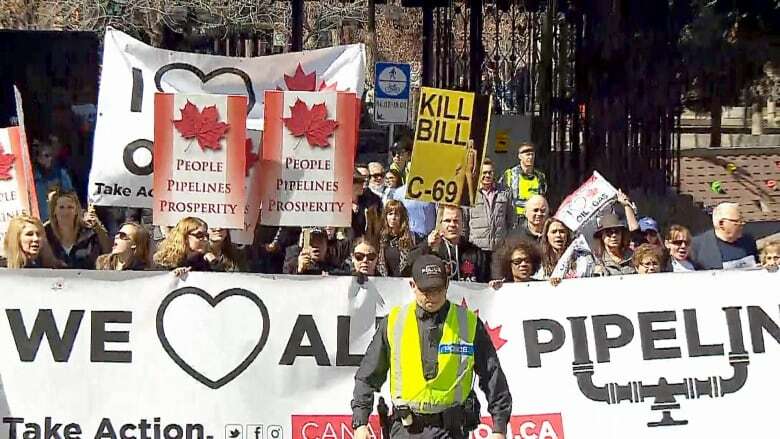 Hundreds of protesters marched on Calgary's City Hall on Monday to call for action on pipelines.